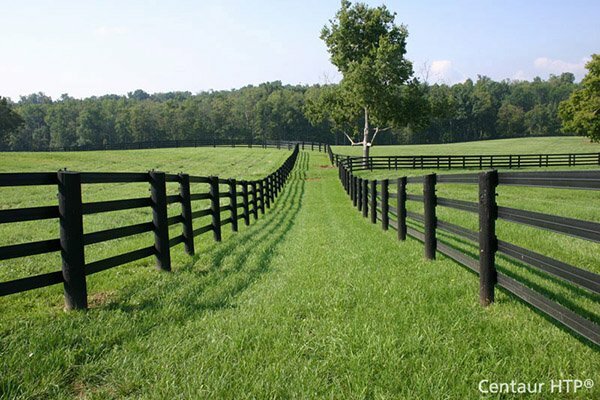 Jewett-Cameron Double Post and Rail Fence Vinyl Gate Frame | Hoover Fence Co. Replacing existing gates is now easy! No more dragging gates and latches that won't latch (or unlatch). The Adjust-A-Gate II is perfect for the Do-It-Yourselfer. Thanks to it's adjustable truss cable design, the Adjust-A-Gate II will never sag or drag. These gates are designed for Post and Rail Styles of vinyl fence. Unique steel sleeve construction allows frame to adjust to any opening for a perfect fit and with its tough, corrosion resistant powder coating that is colored to coordinate with the vinyl. When building a gate for a new fence or upgrading a gate on an existing fence the possibilities of the Adjust-A-Gate II are endless. As a contractor you will always have the right gate for the job (no more wasted trips and man hours). As a homeowner the Adjust-A-Gate II will go up easy and look like the pros installed it. Build up to 12' Wide Double Gates. Available for 2-Rail (DAG-22006), 3-Rail (DAG-23006), and 4-Rail (DAG-24006) Styles. 2" welded steel square frame. Powder coat over galvanization for long life. All hardware & screws included (gate hinges & latch).